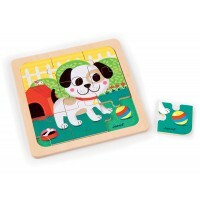 30 giant magnetic pieces and hundreds of combinations possible! 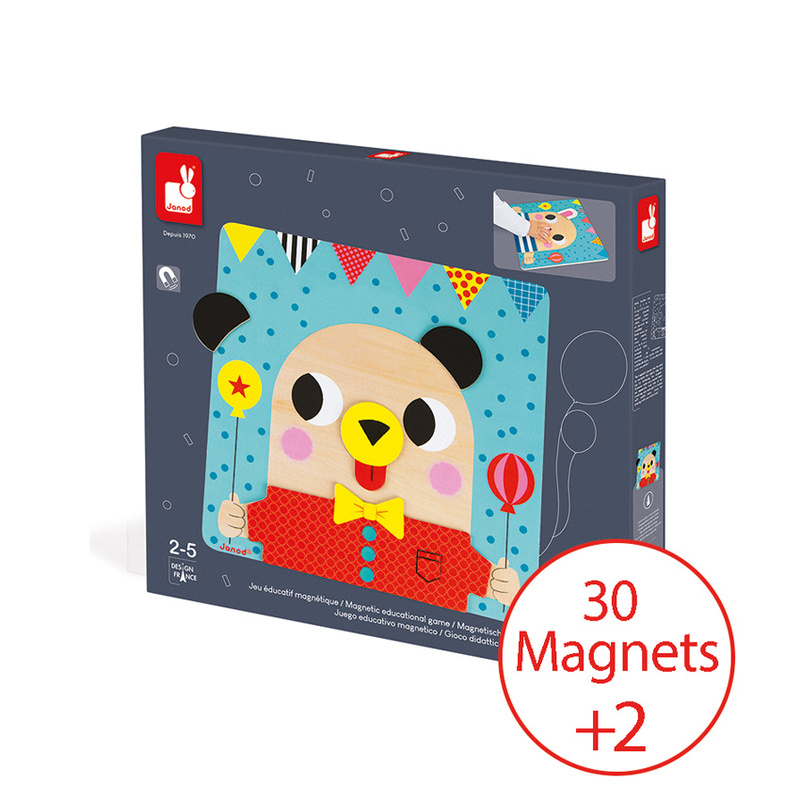 This magnetic association game is ideal for developing fine motor skills. 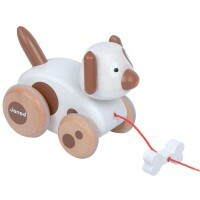 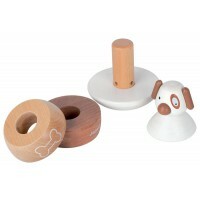 It will also aid in shapes recognition to compose the dog, rabbit, cat, bear, mouse, hen and pig. 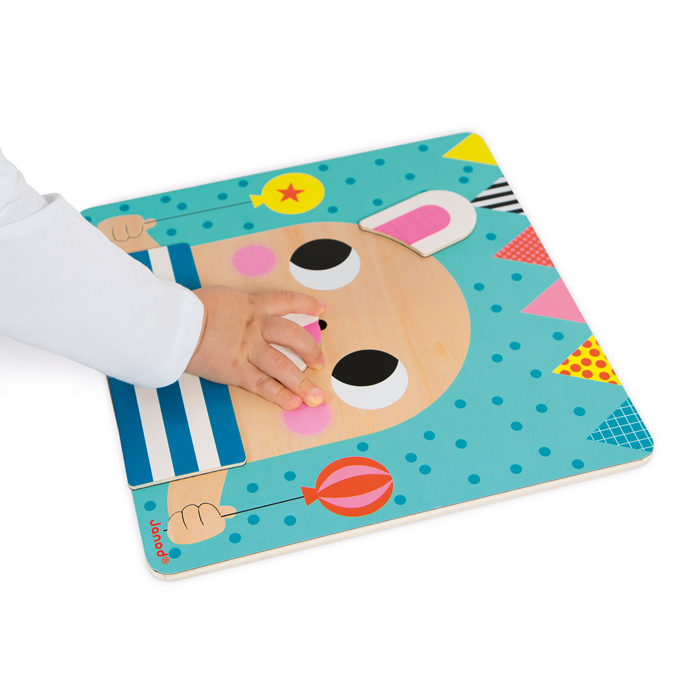 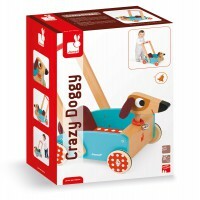 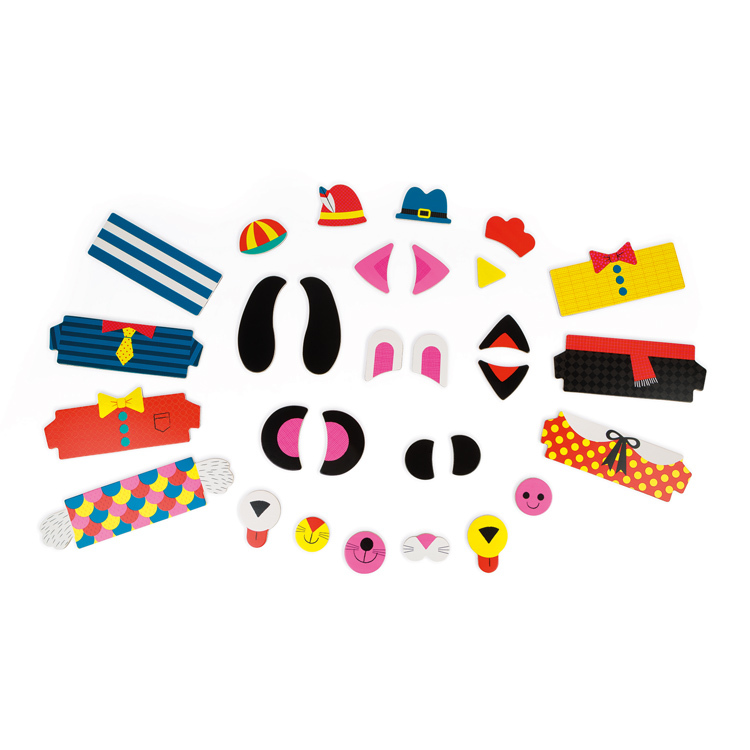 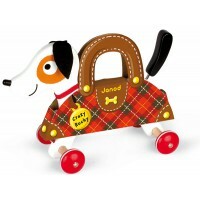 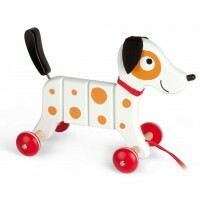 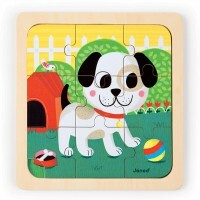 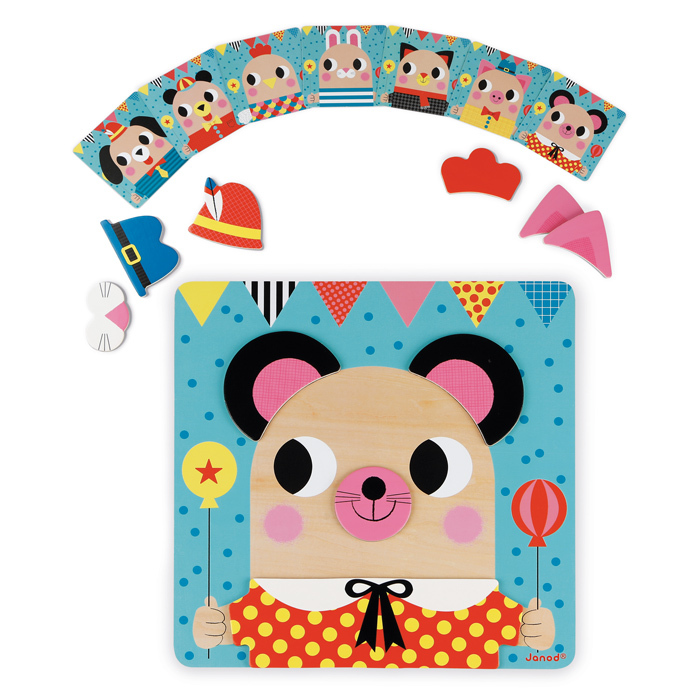 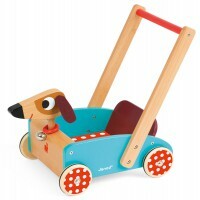 The pack includes 1 wooden board for placing the shapes, 30 magnetic pieces and 7 animal cards to copy. 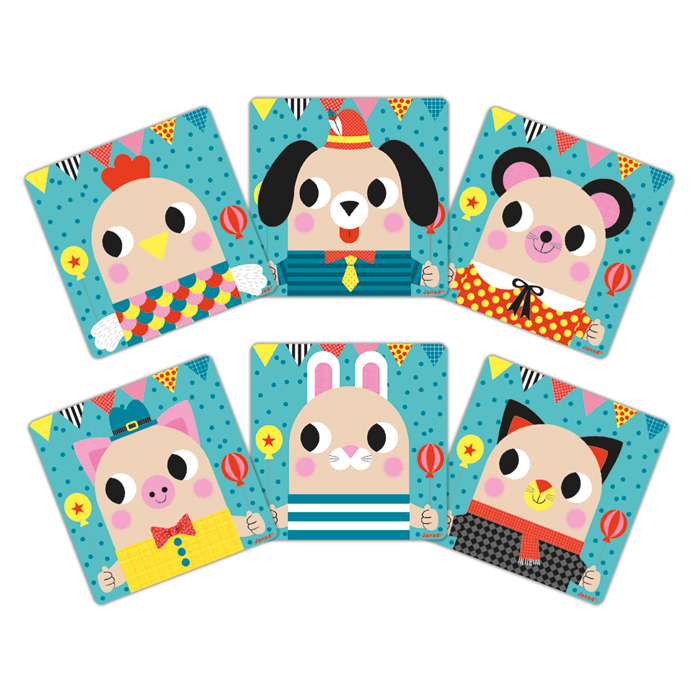 First use the cards and then use your imagination to make up your own interesting animal!